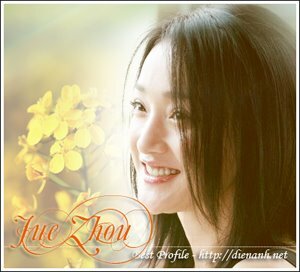 Zhou Xun has recently been chosen to speak for a brand-new product of Olay, white cream Shui Gantou, in China. She has already shot a CF in which, she acts a modern girl having nice white skin, experiences the effects of Shui Gantou by herself. Here are some her pics in new CF.